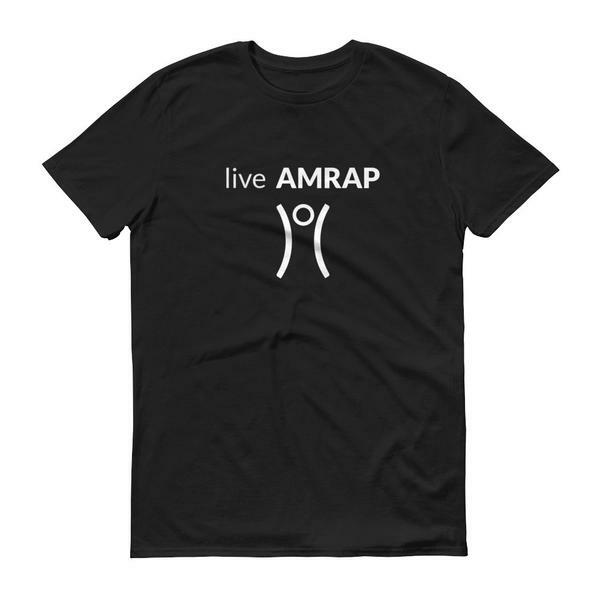 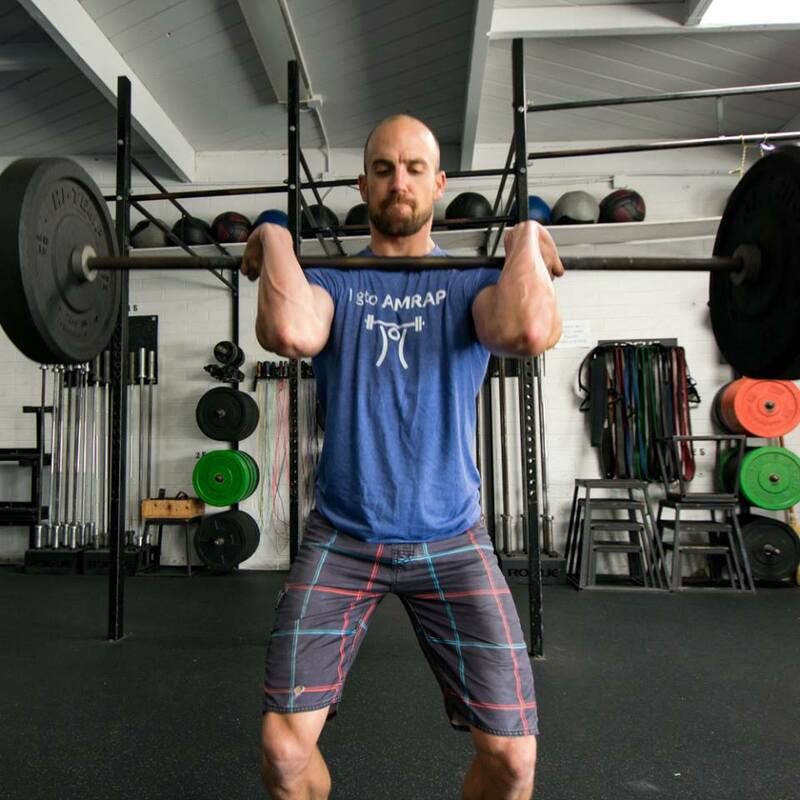 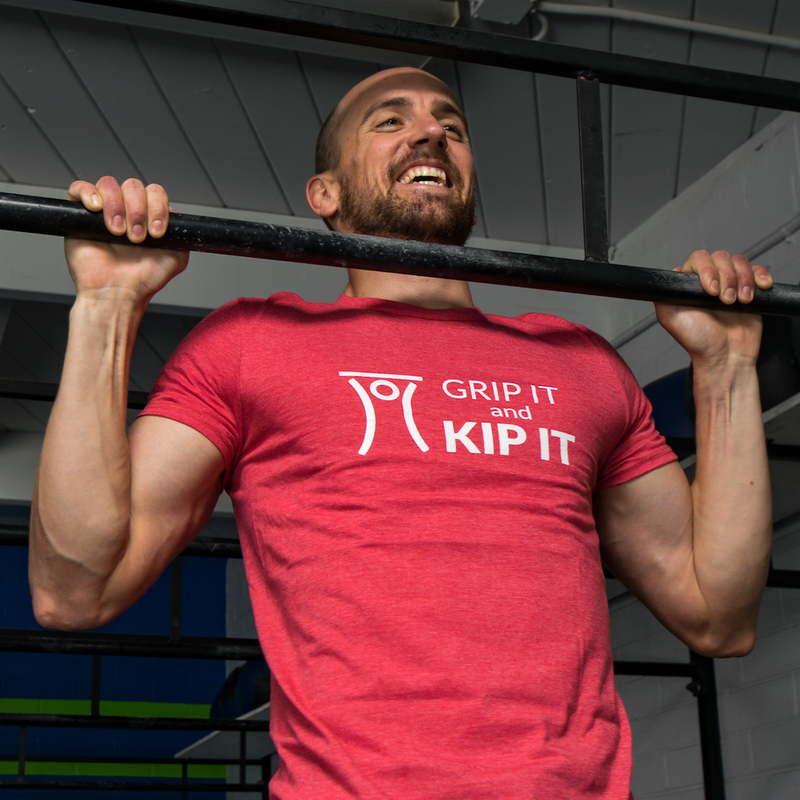 Crush your next WOD in style with this lightweight tee that shares your love of all things AMRAP. 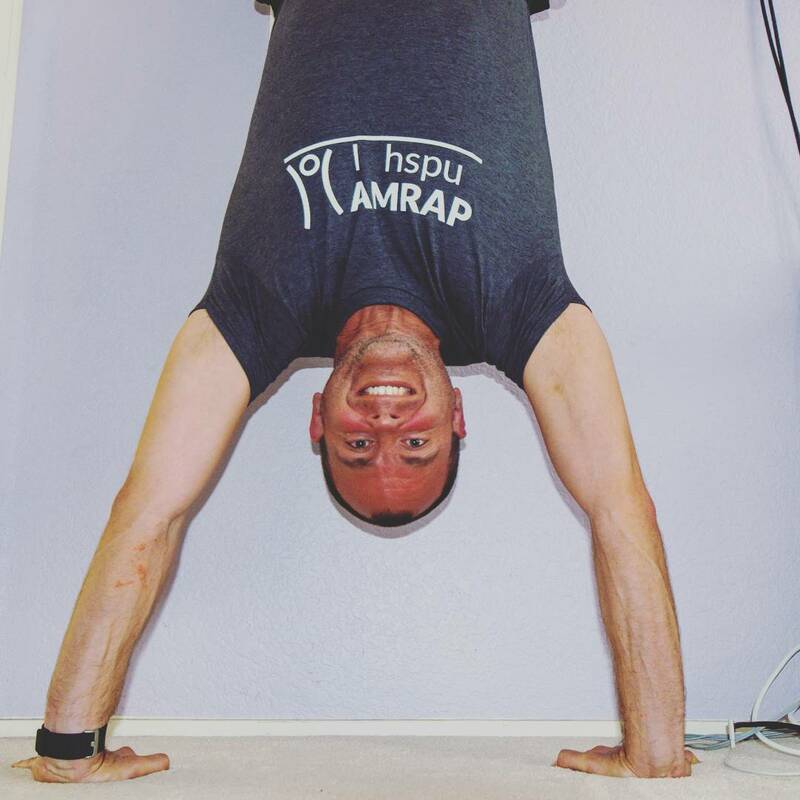 Live, love, AMRAP. 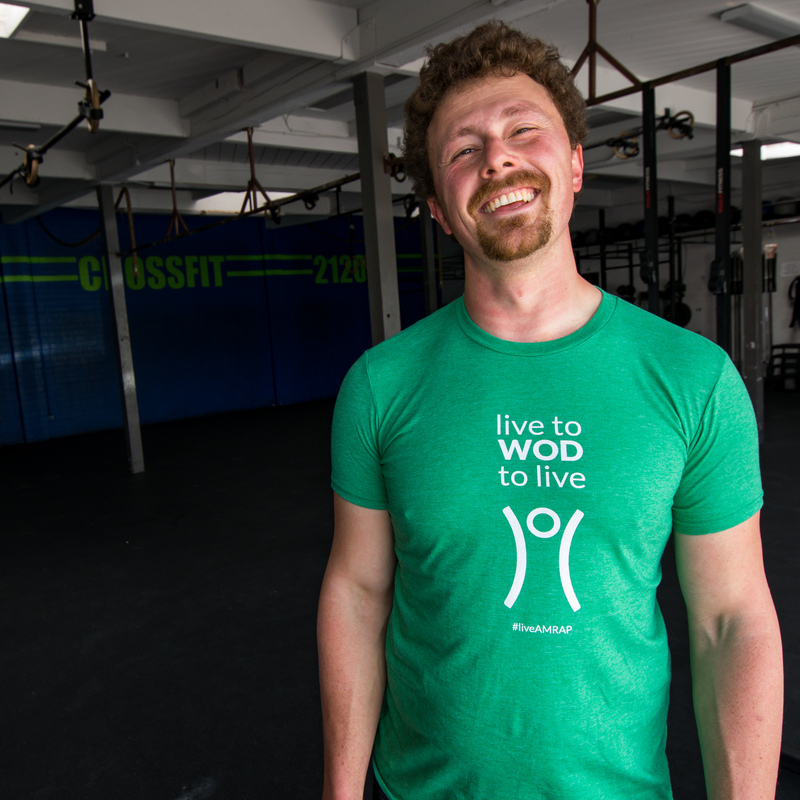 A classic tee with a light feel. 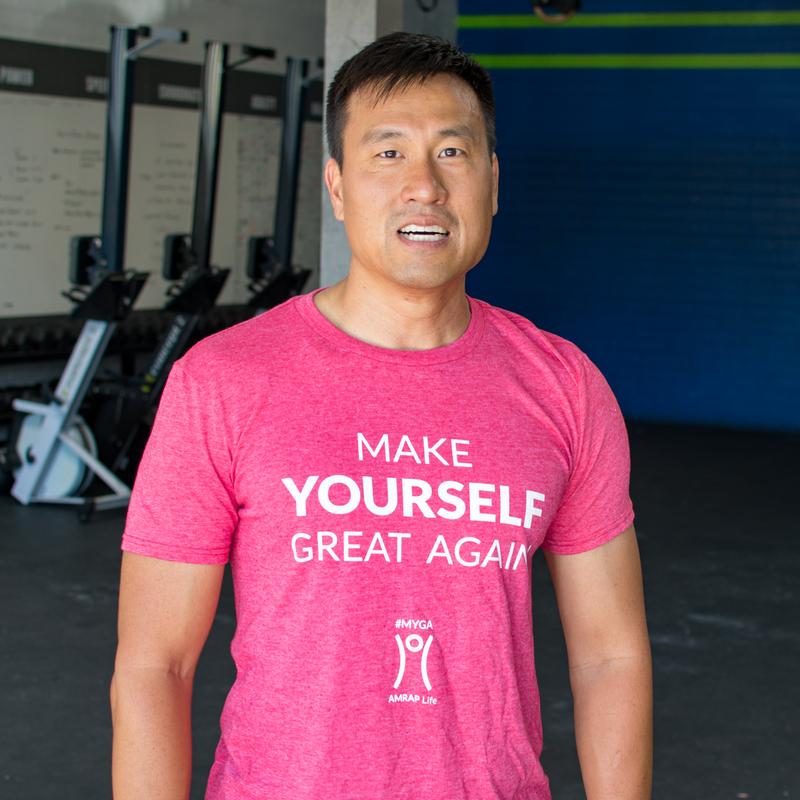 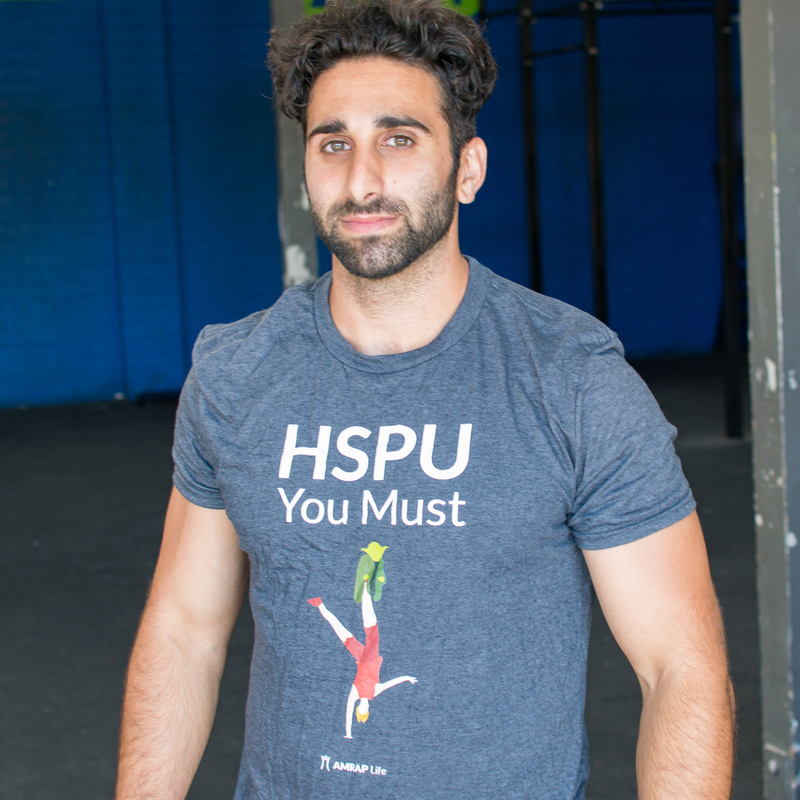 Made of 100% ringspun cotton (except for heather colors, which contain 10% polyester).